Papayas are one of the best fruits for your digestive system. Their many vitamins make them perfect for all kinds of diets, especially when they're accompanied by other nutrients. 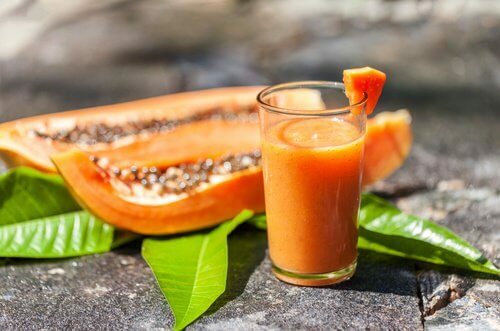 Check out these 6 delicious papaya smoothies to try! Papaya is a fruit that’s rich in antioxidants, vitamins, digestive enzymes, and minerals. 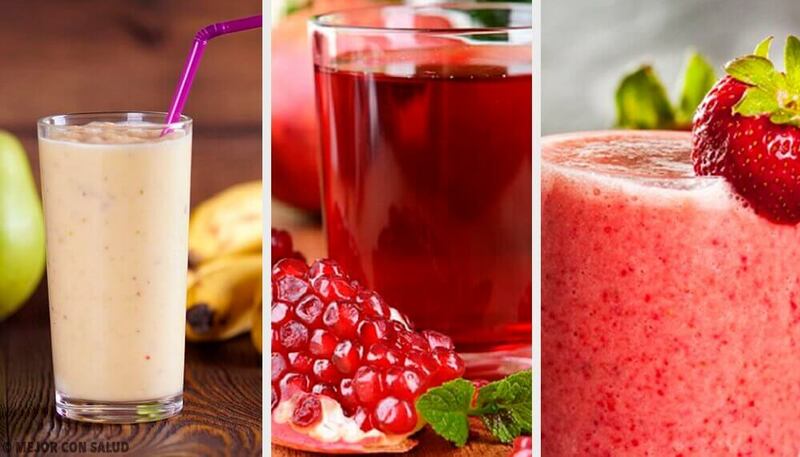 Naturally, all of these are very good for your health. Experts recommend you eat papaya frequently. What better way to get it than with papaya smoothies? 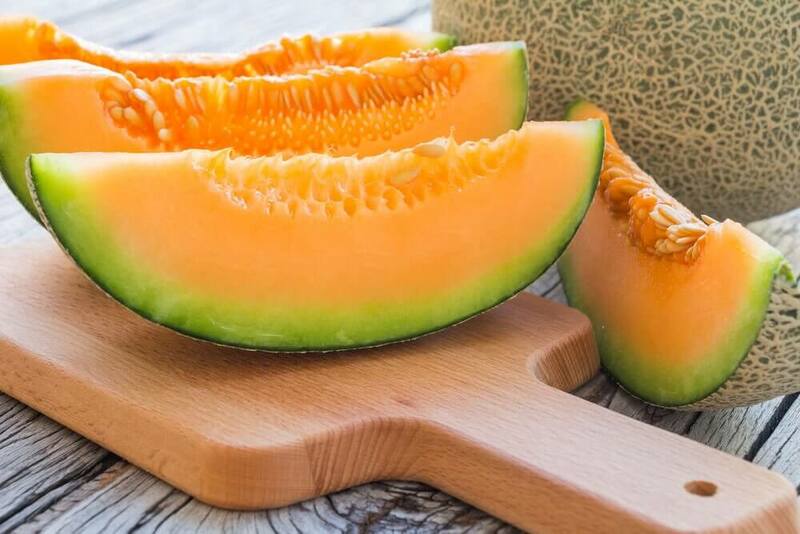 Besides being delicious, this great fruit helps you fight conditions like constipation and digestive complications. It’s definitely worth it to eat them more often! Plus, incorporating this fruit into your diet is easy. You can eat it by itself, with yogurt, or in smoothies. 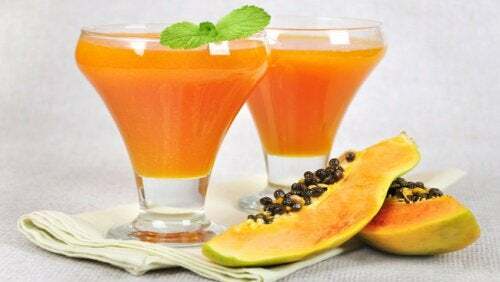 Today, we’d like to share a list of 6 delicious papaya smoothies that you will definitely love. 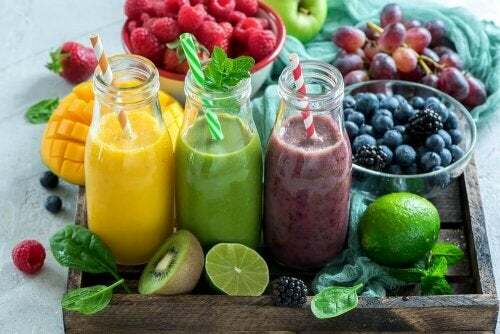 To make this delicious smoothie, all you have to do is mix the ingredients in a blender and add water little by little until you get your desired consistency. Enjoy! Before starting, we recommend chilling the ingredients before preparation. Or, if you prefer, you can add ice cubes when you’re ready to serve it. First, add all the ingredients except for the chia seeds to a blender and blend until they’re mixed well. You can add more or less water depending on the consistency you prefer. After serving, add the chia seeds on top of your papaya smoothie and enjoy. First, mix all ingredients in a blender for a few minutes until they’re all mixed well. Remember, if you don’t want your smoothie to be a like a slushy, you can instead at the ice cubes at the end once everything else is blended. First, remember that when you grate the orange peel, stop when you get to the white part, or you’ll end up with a bitter smoothie. Then, mix all ingredients in a blender until smooth. 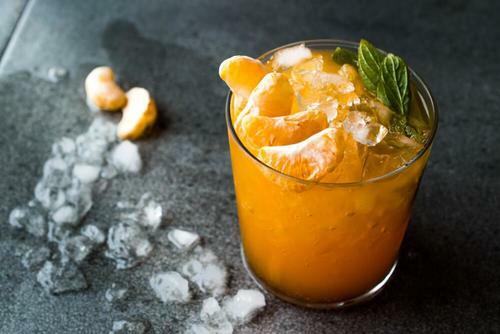 Serve with ice if you like and enjoy! First, add all ingredients to a blender. If you like, you can add the chopped walnuts and chia seeds after everything else is blended. Blend all ingredients until you get a consistency you like, serve, and enjoy. It’s easy! 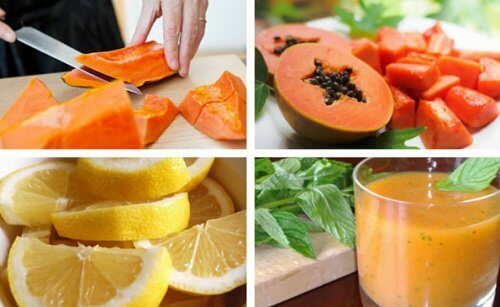 Remember, you can always add a bit of sweetness to any of these papaya smoothies by adding a few spoonfuls of honey. In addition, chia seeds help you feel satisfied for much longer, along with many other benefits. Another creative option is to add a bit of chopped fruit on top of the smoothie that you’ve already blended up. 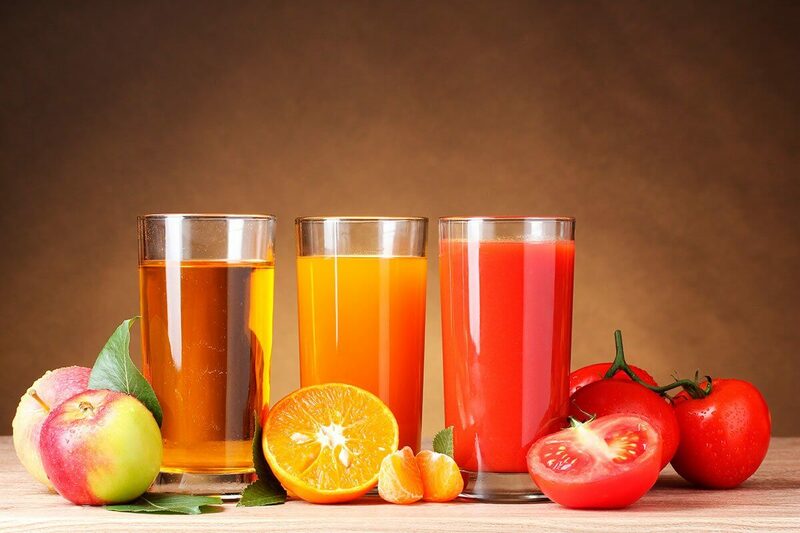 Plus, you can also add any nutritional supplement you doctor has recommended. Remember, like everything in the kitchen, this is about experimenting until you find new combinations you like. Overall, these papaya smoothies can go wonderfully with your meals. However, we don’t recommend using them as a breakfast replacement, since they don’t have all of the nutrients your body needs to start the day well. 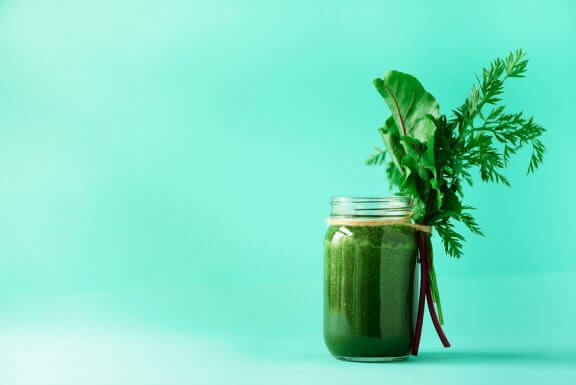 In general, you can have them mid-morning or in the afternoon, when you’re feeling anxious, or as a dinner replacement. It’s important to check with your nutritionist before making any drastic changes to your diet. In addition, remember that these papaya smoothies don’t make full, balanced diet. They’re just a small, delicious part of one.